It's winter. Yup, there's no mistaking it. My eyeballs require defrosting every morning on arrival to work, and the couch in the sewing room is growing mould that would make extra-aged blue cheese jealous. Warmth is good. One place that's good for warmth is The Dowse Art Museum, which is once again the home of Craft 2.0. 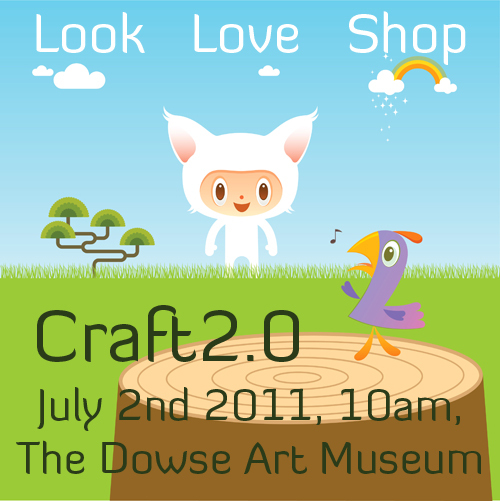 So come over and let your eyeballs thaw over the joys of crafting.